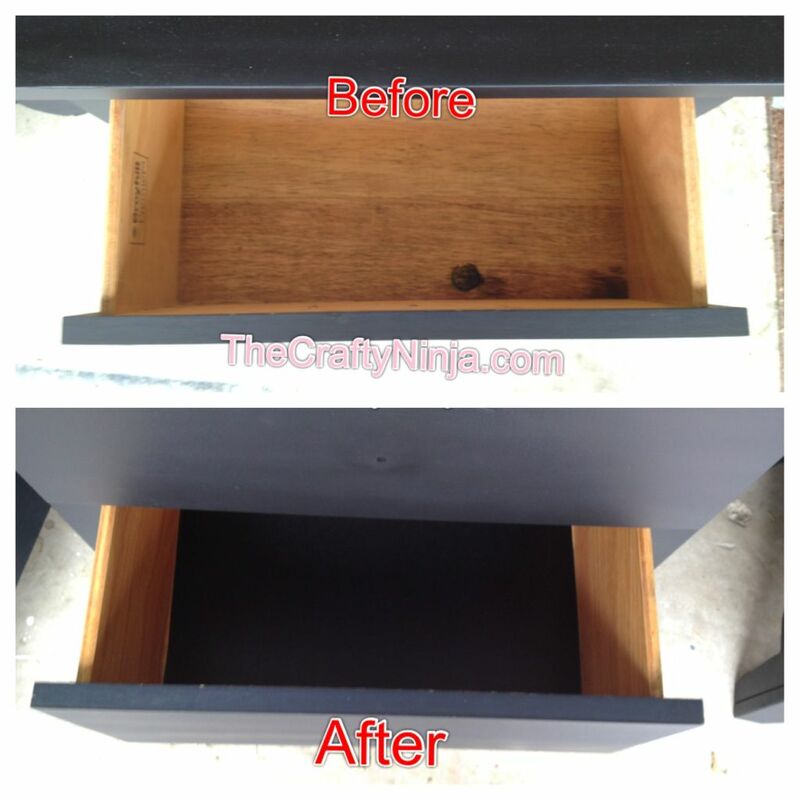 In the process of finishing the laundry cabinets I thought it would be a good idea to protect the cabinet drawers. 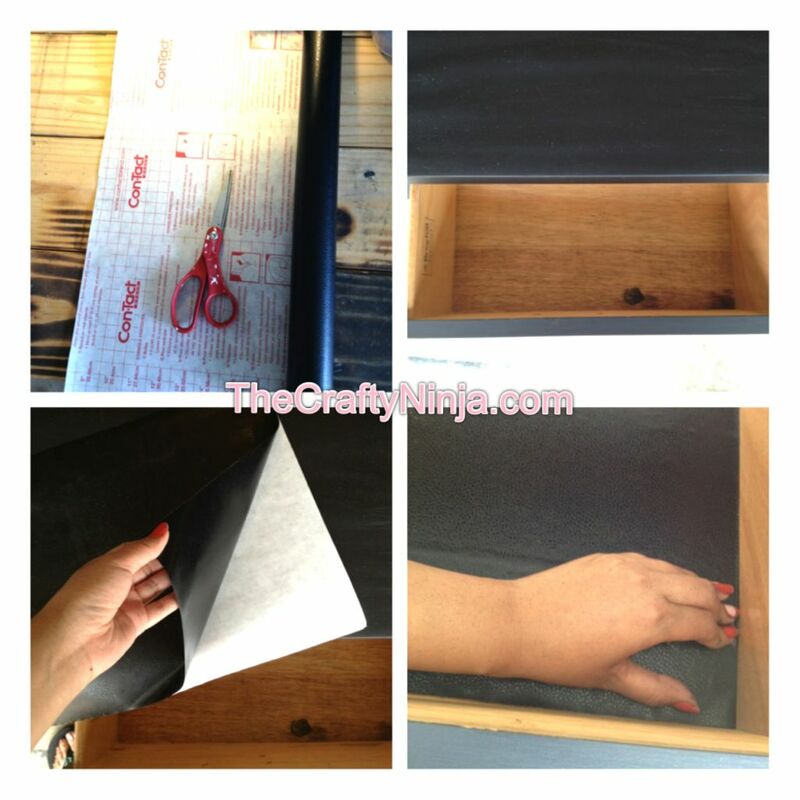 Here is how I used Contact Paper Cabinet Liners. The nice thing about these contact liners are on the back there is a grid to easily measure and cut to fit all sizes of cabinet drawers. I’ve used these liners in my kitchen drawers, bathroom vanity, laundry room cabinet, and now my dressers. These stick and peel so easy to use and apply, and if it doesn’t work the first time they can be unstuck and repositioned. Be sure to rub all the air bubbles out to get a proper seal. They are very durable and keeps all my cabinets protected and beautiful. I purchased a faux black leather and they look incredible.